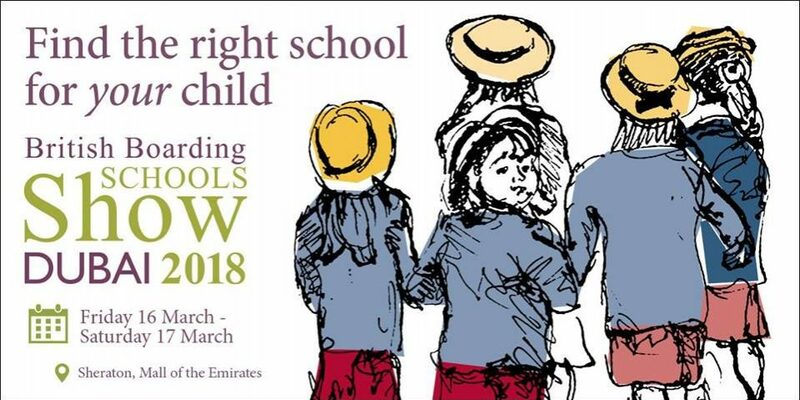 The British Boarding Schools Show will take place from 17th to 18th of March 2018 at the Sheraton Dubai Mall of the Emirates Hotel. The British Boarding Schools Show Dubai helps parents decide how best to give their children the advantages of an international education. The Show enables families living in the Gulf region to gain direct and privileged access to the Heads of some of the most prestigious schools across the UK. At the British Boarding Schools Show, visitors understand that choosing the right school for your child is both emotionally and financially demanding. Benefit from meeting with Dubai parents whose children are already at school in the UK and attend seminars on achieving successful transfers into the UK system.